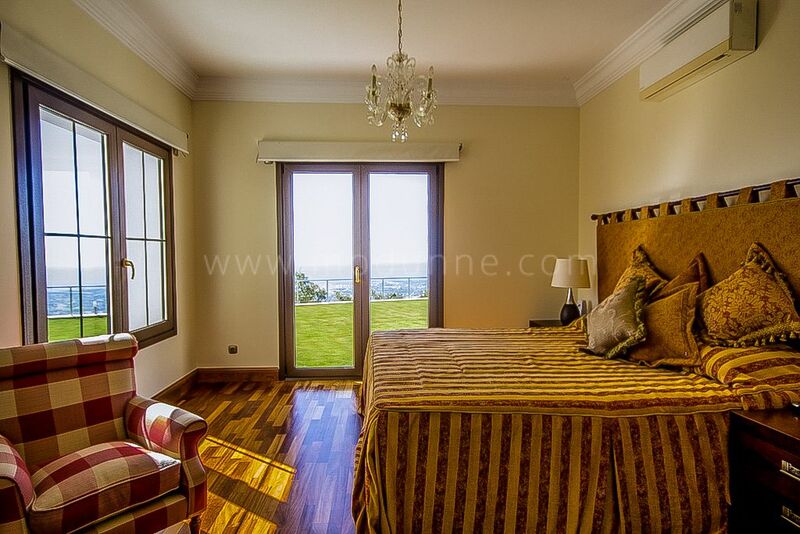 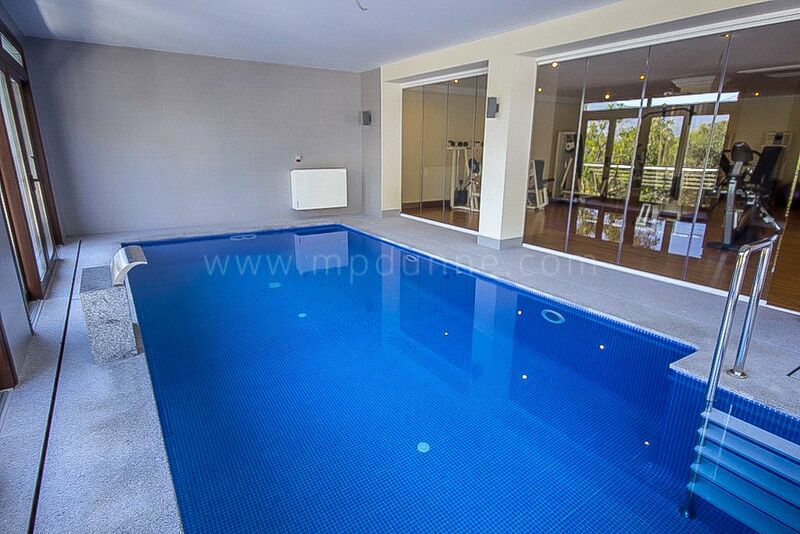 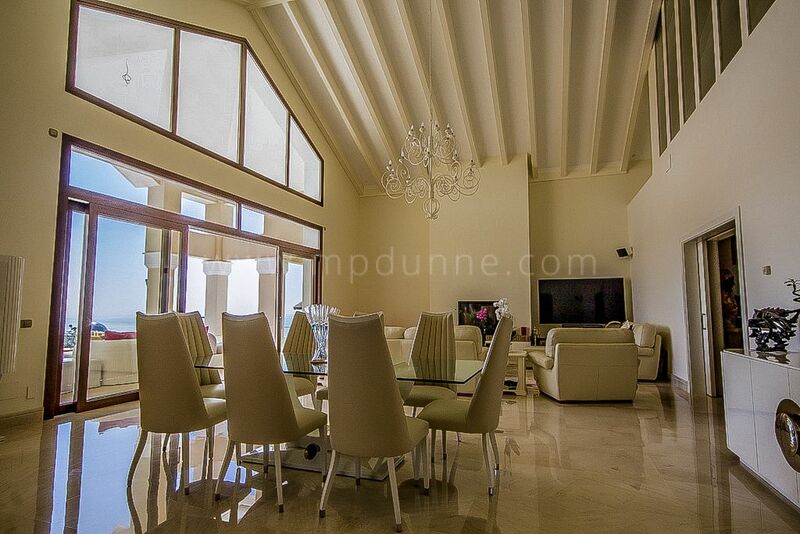 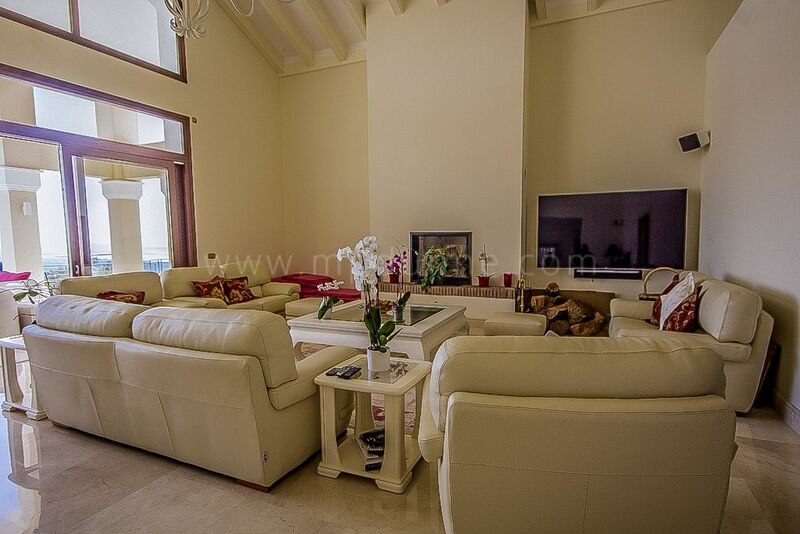 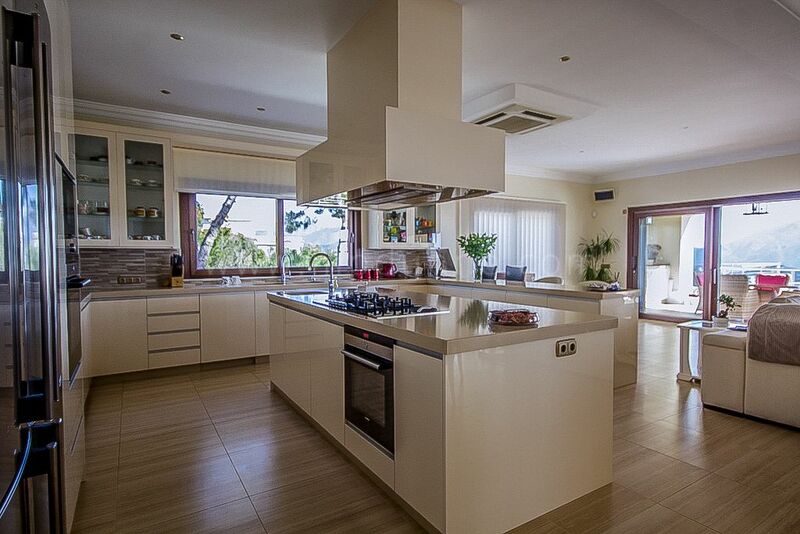 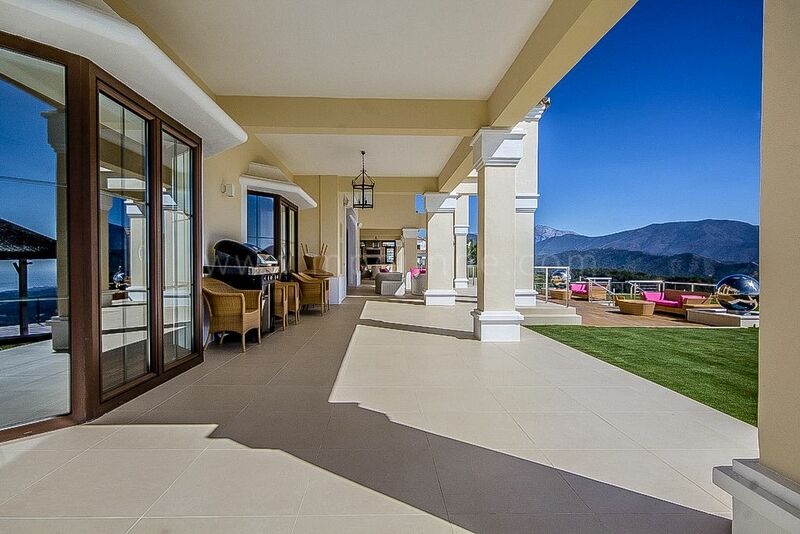 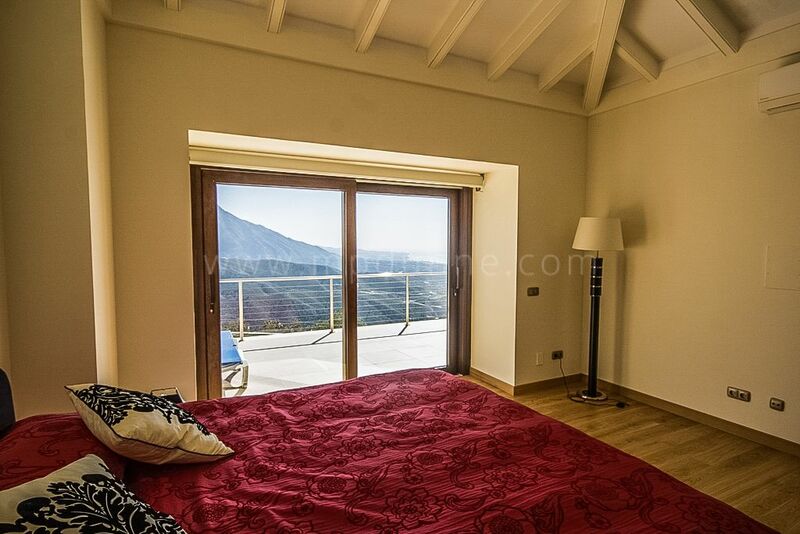 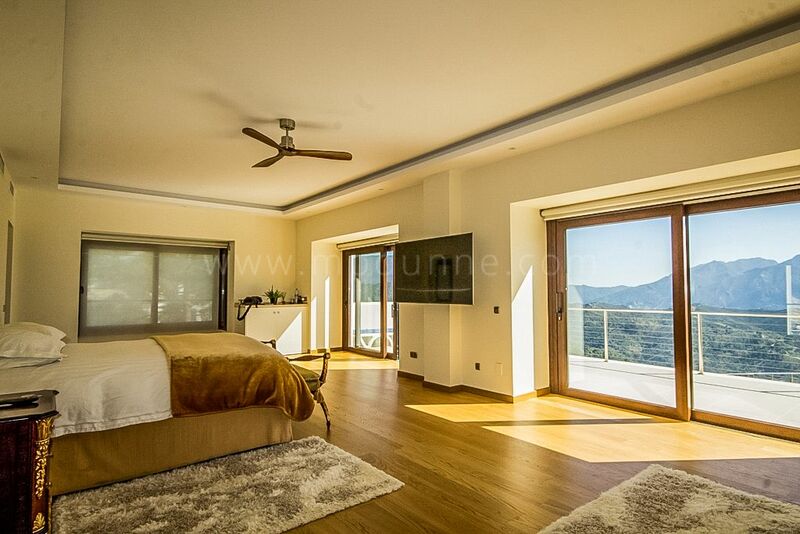 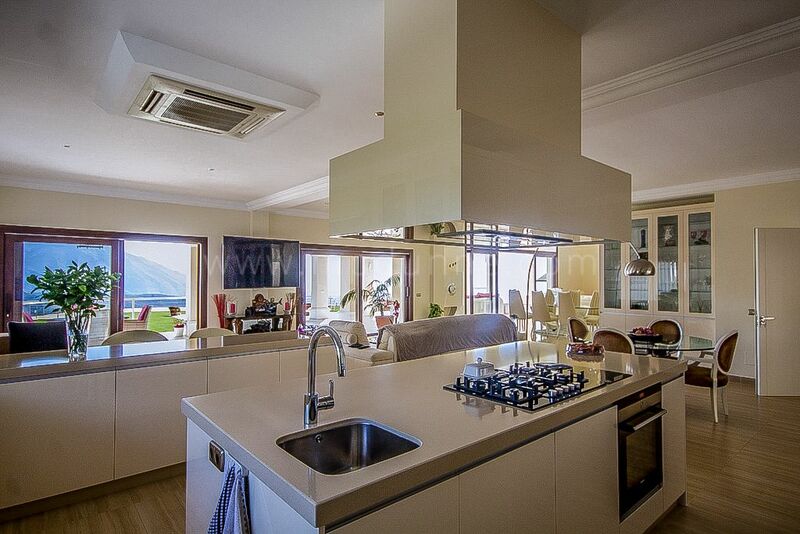 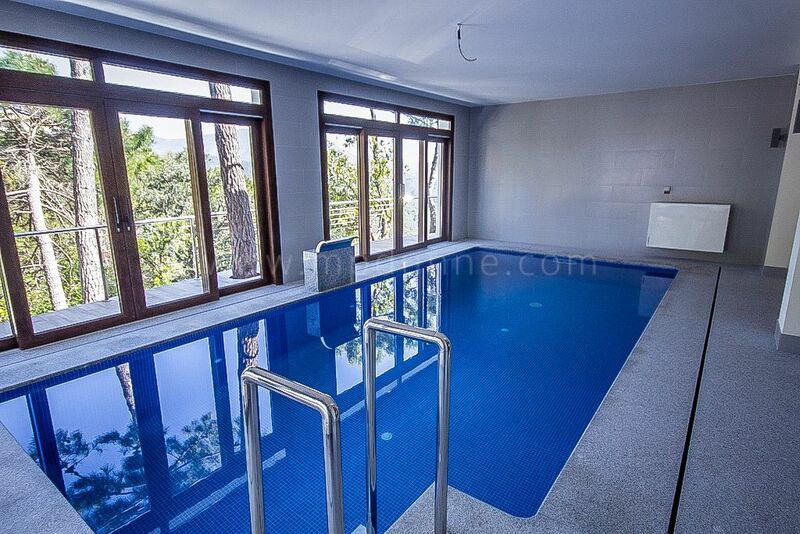 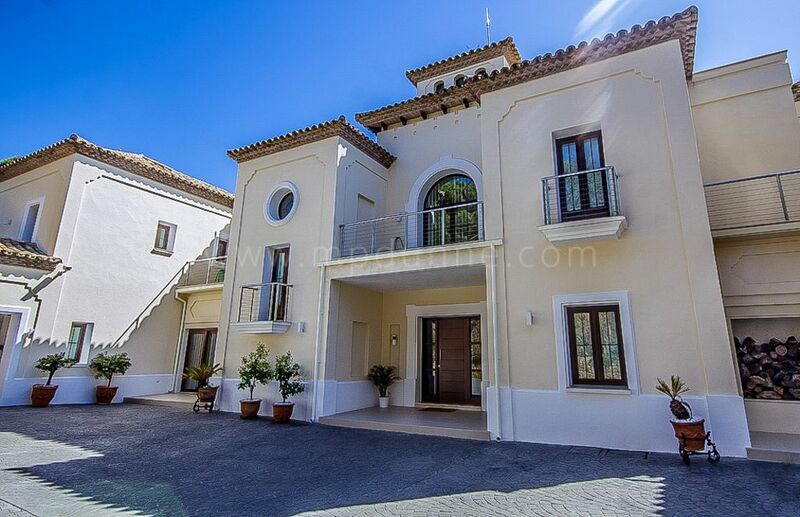 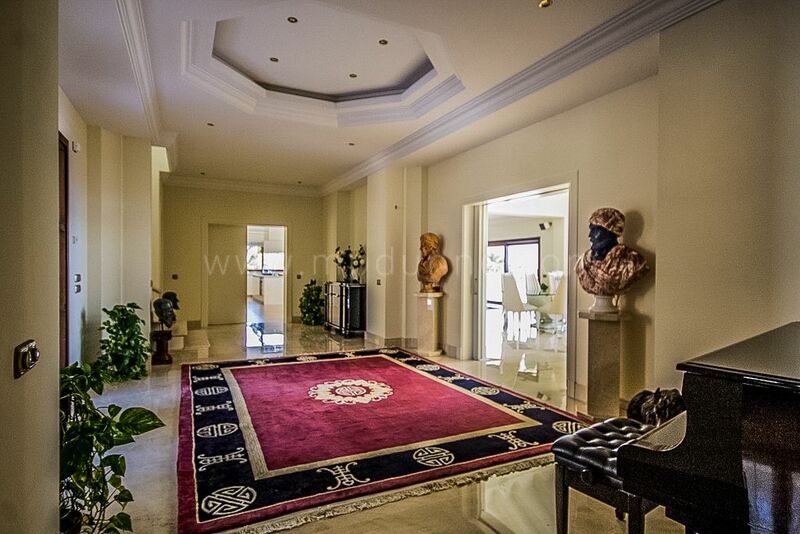 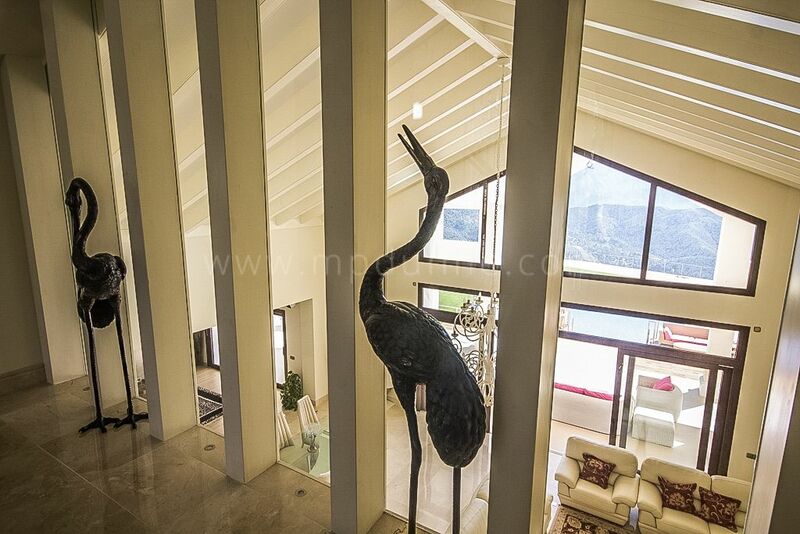 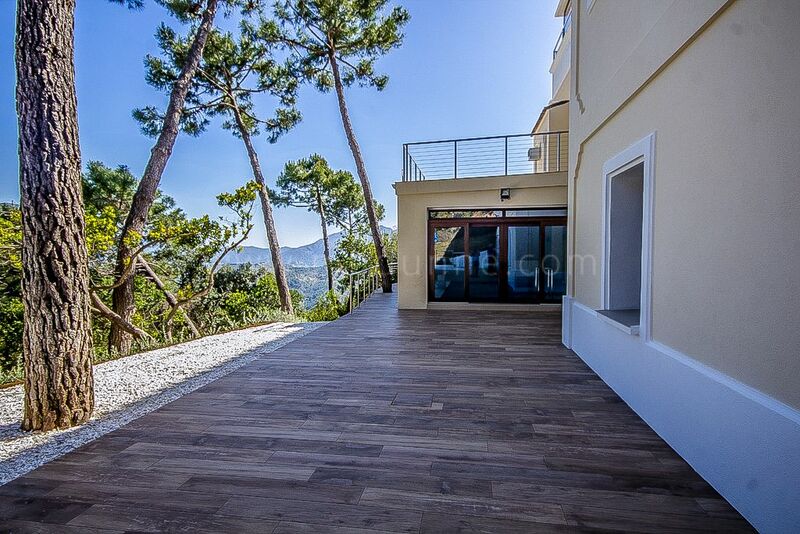 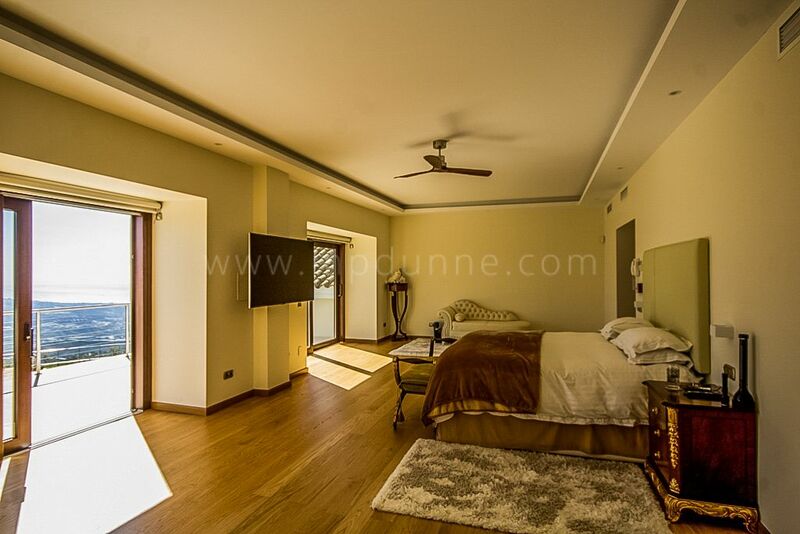 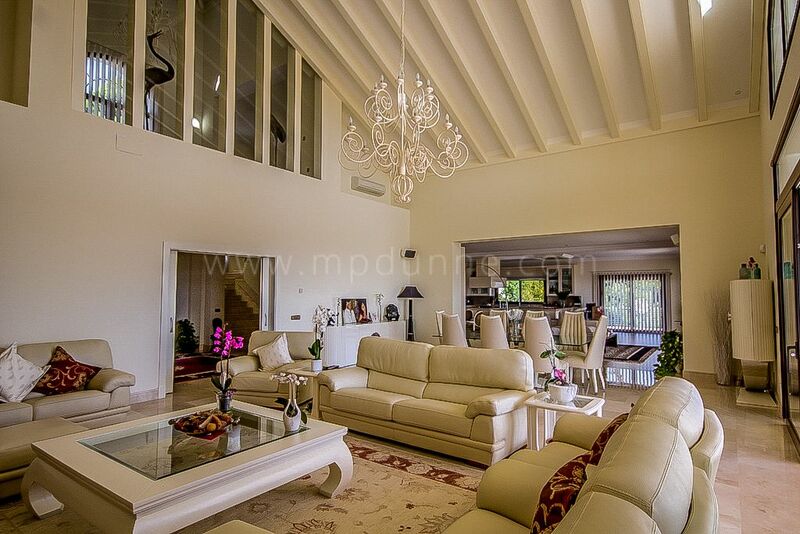 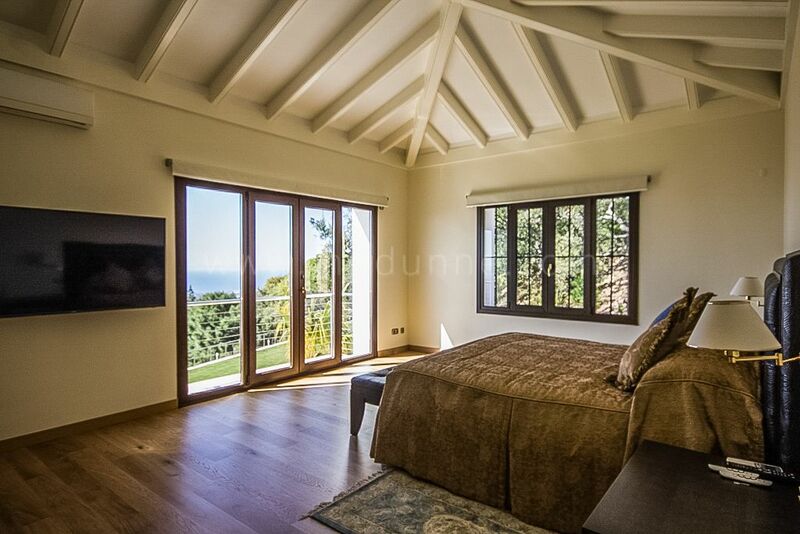 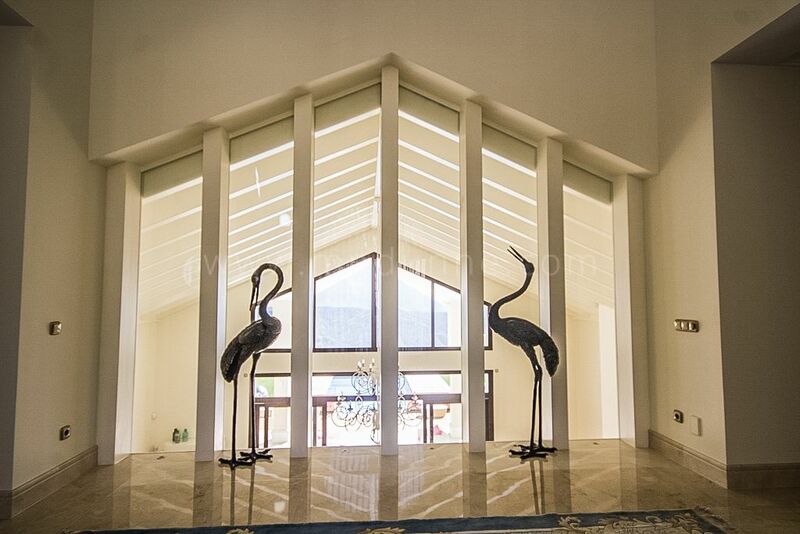 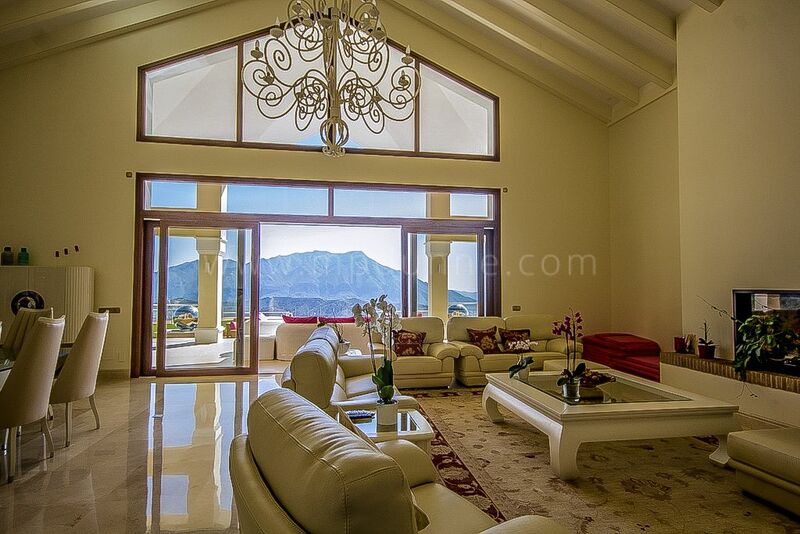 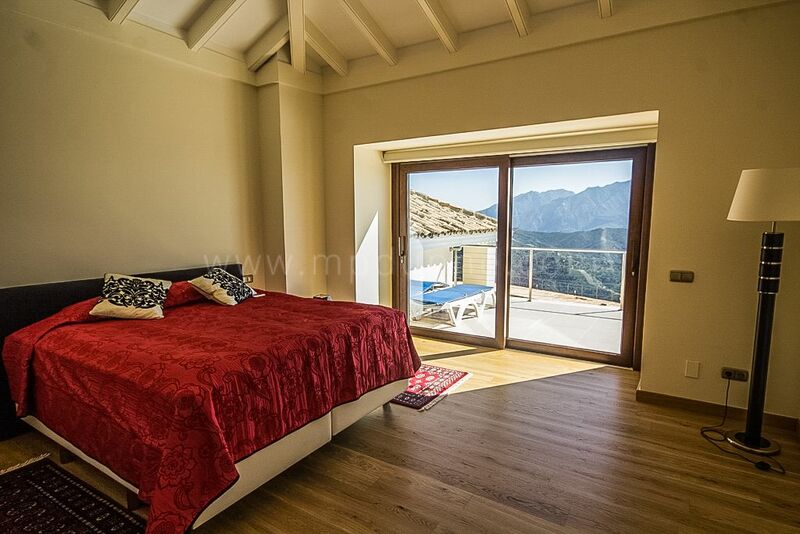 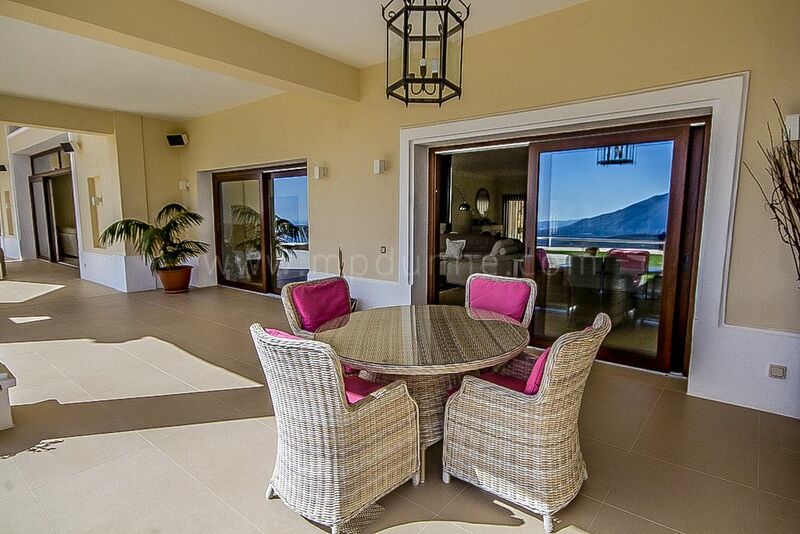 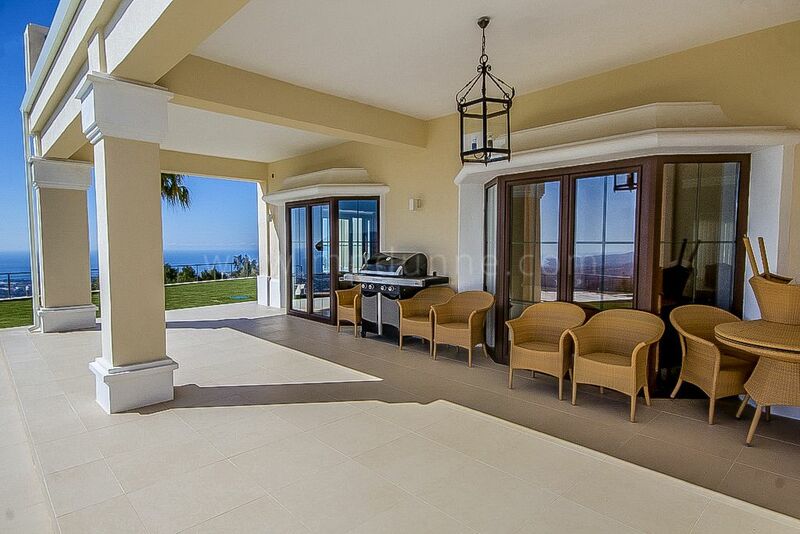 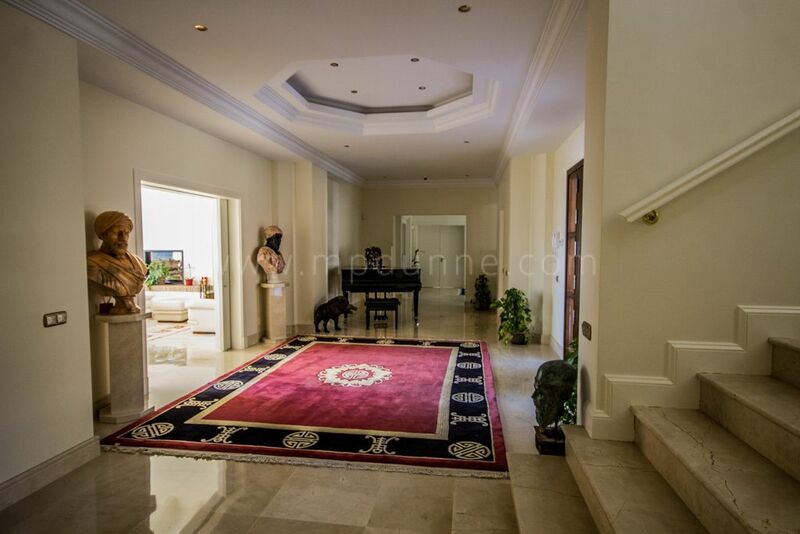 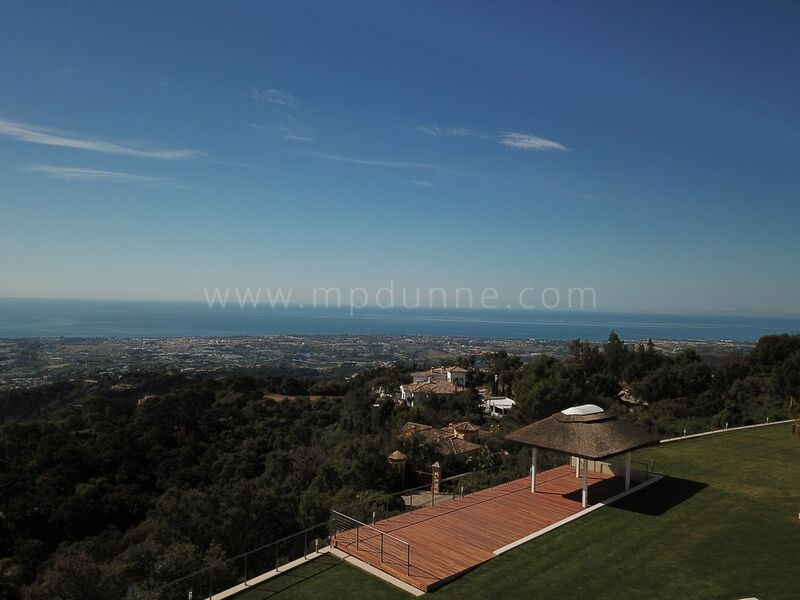 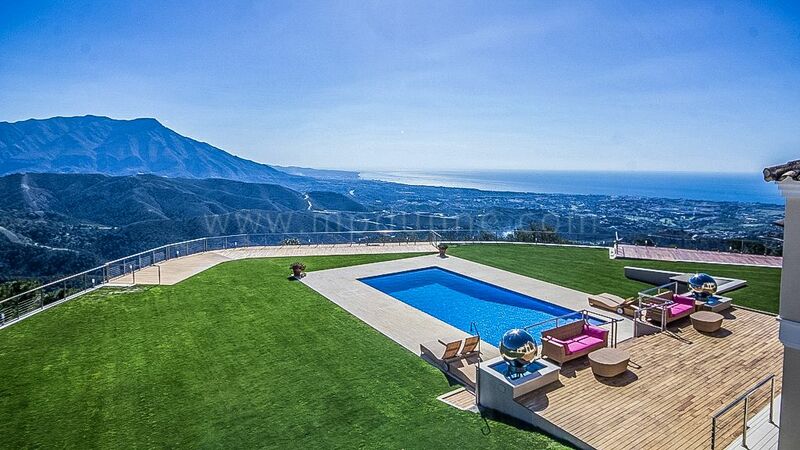 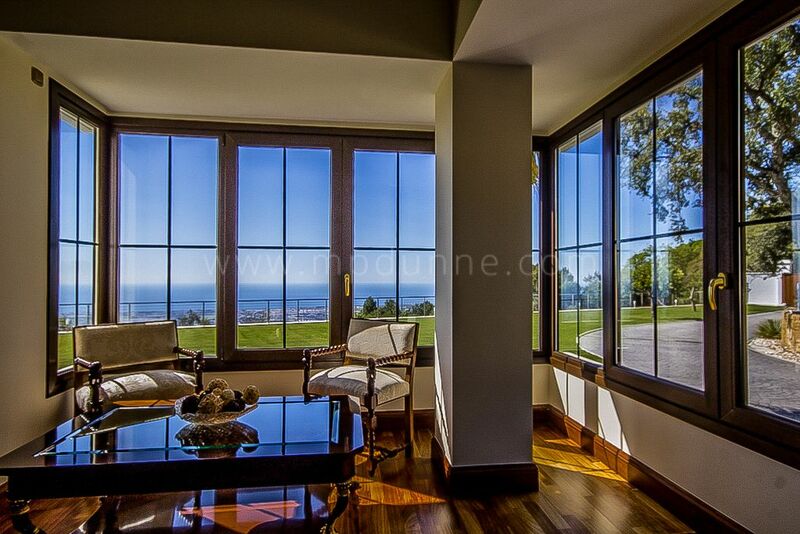 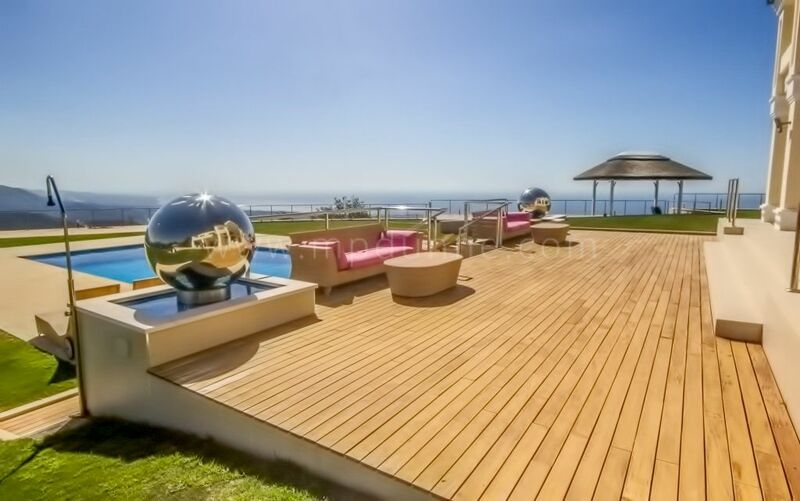 A magnificent family Villa with outstanding panoramic views to the sea and La Concha mountain. 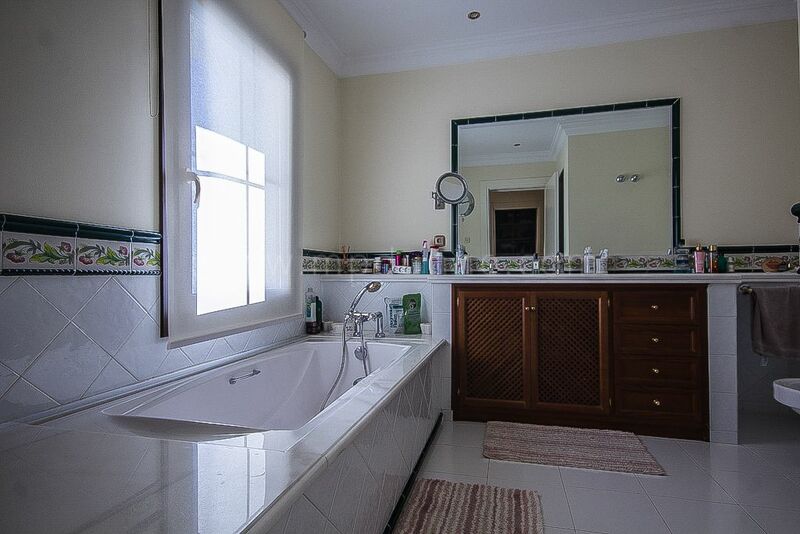 Approached by a private driveway with ample parking area. 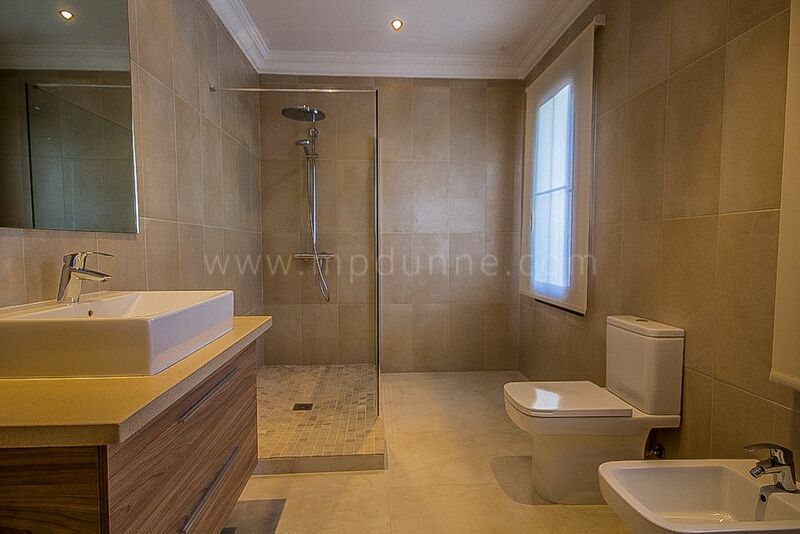 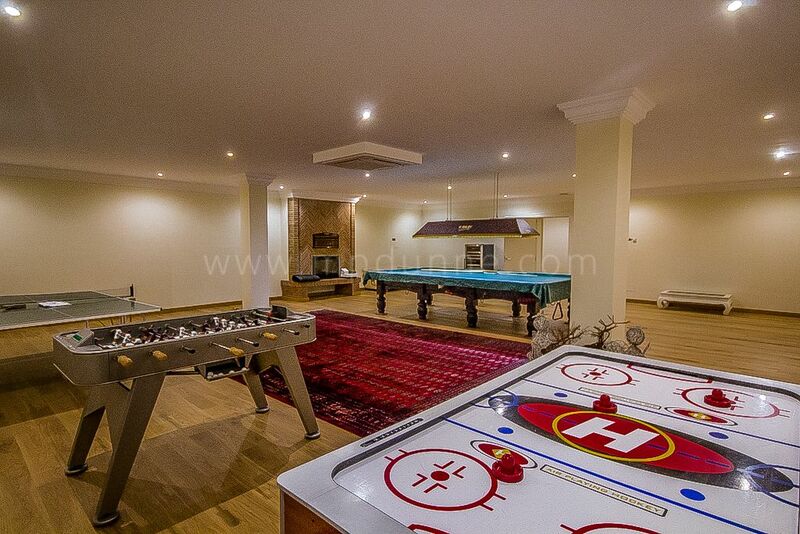 The property has undergone a significant refurbishment and is a perfect family home with a total of Seven Bedroom suites and built over two floors and basement. 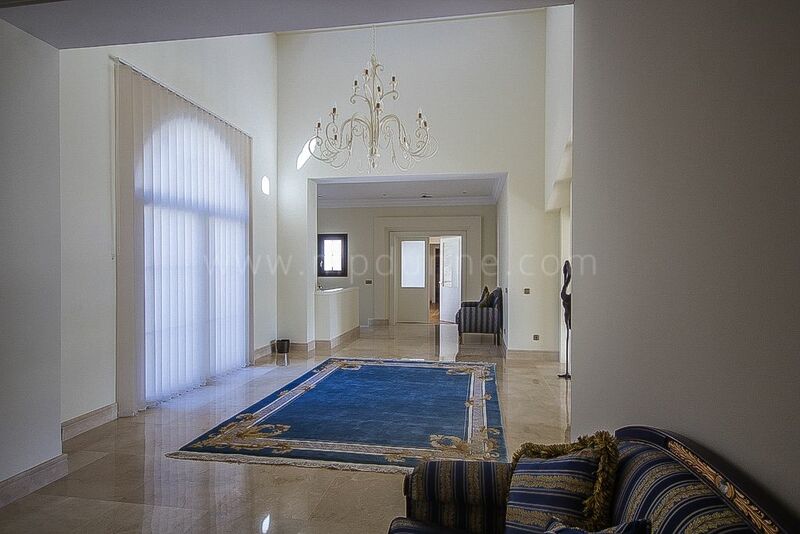 At the entrance level, there is a large hall, spacious living room and access to a partly covered terrace, family kitchen with top quality appliances and dining area with fireplace, laundry room and pantry, spacious office, two ensuite bedrooms and guest toilet. 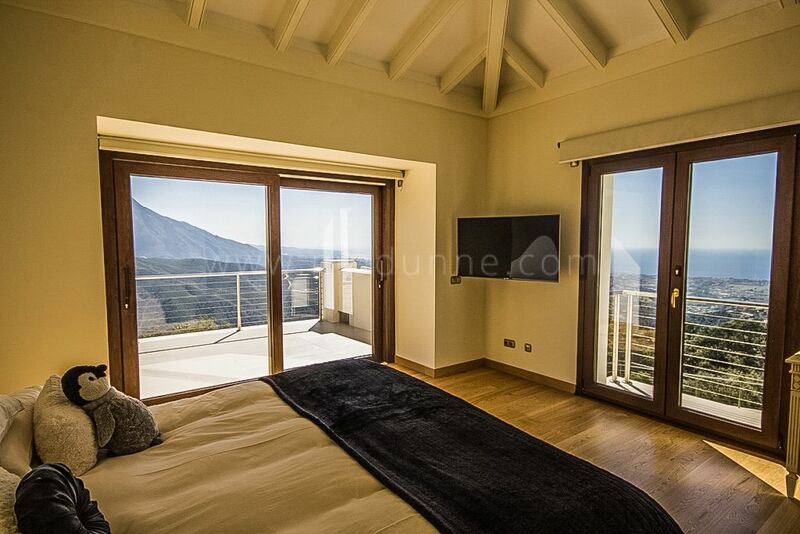 On the upper floor, we have the master ensuite bedroom with a generous walk-in wardrobe and three further ensuite bedrooms. 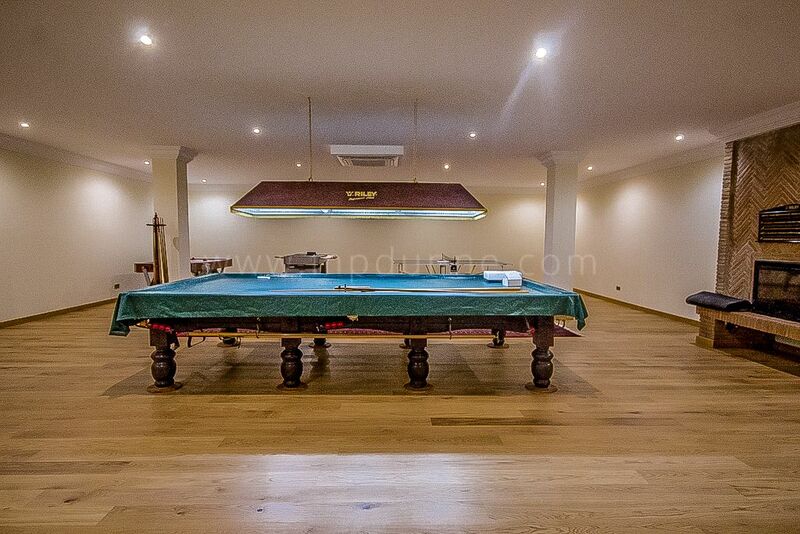 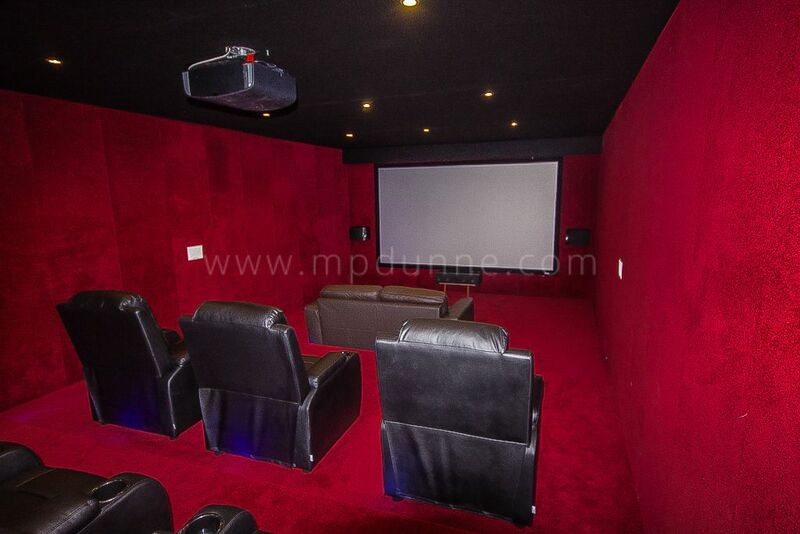 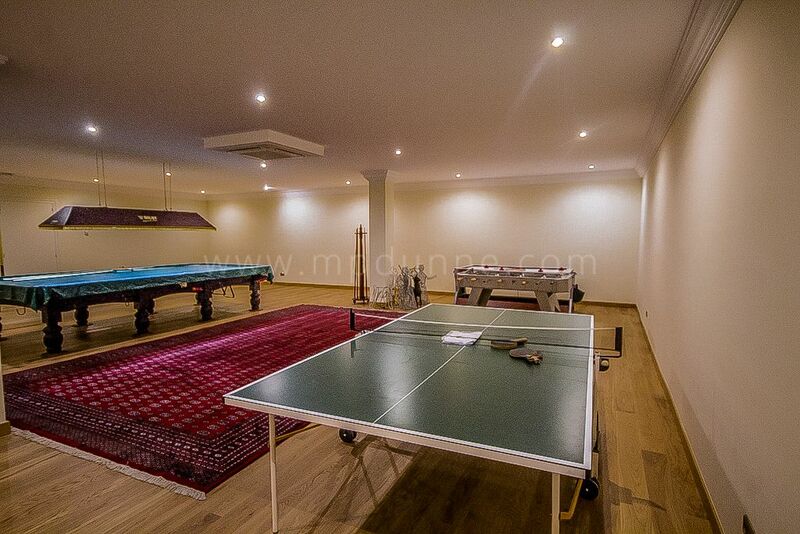 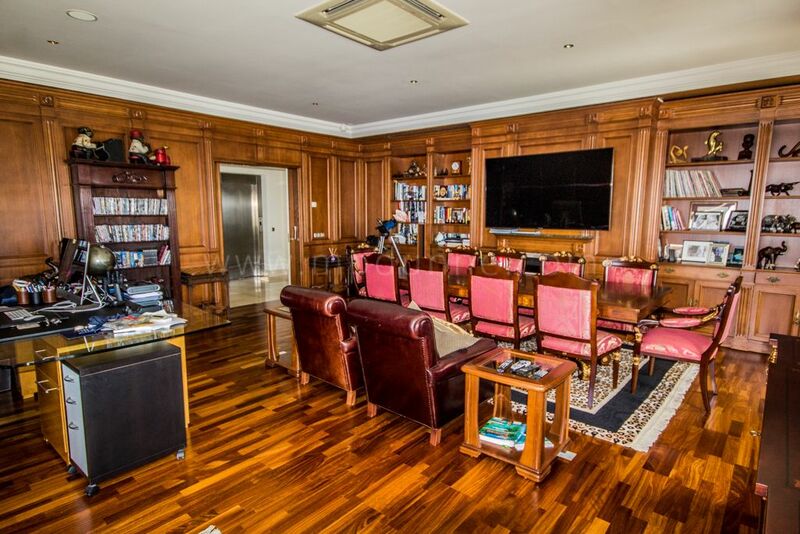 The Basement has an indoor pool with spa area, a large games room, cinema room, wine cellar, and a further bedroom suite with a kitchenette that could be suitable as extra guest accommodation or for staff. 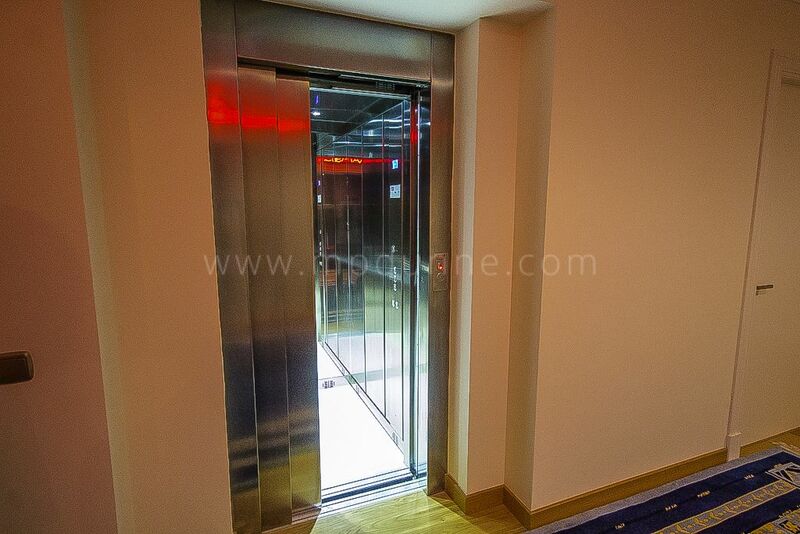 The property has a lift to all floors. 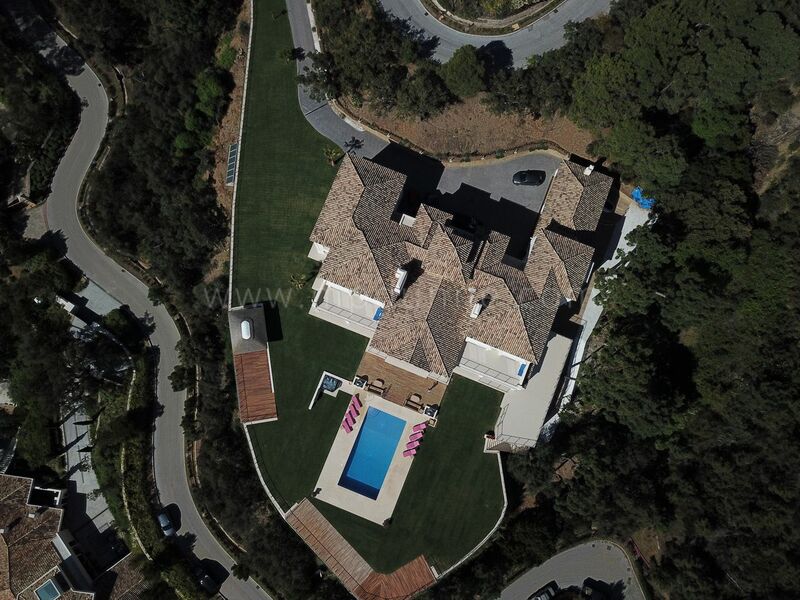 Garage for four cars. 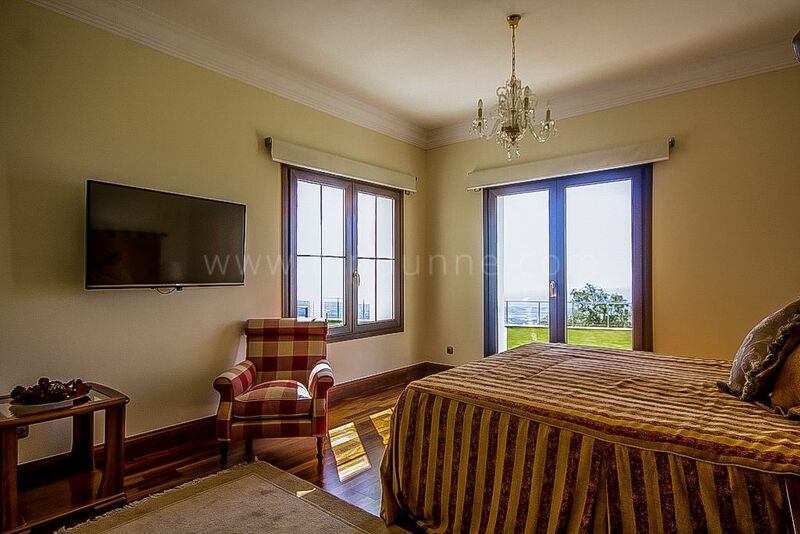 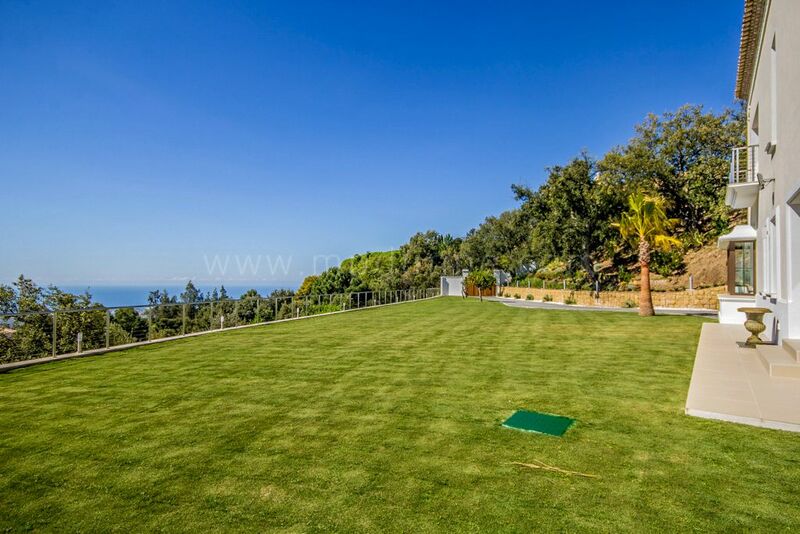 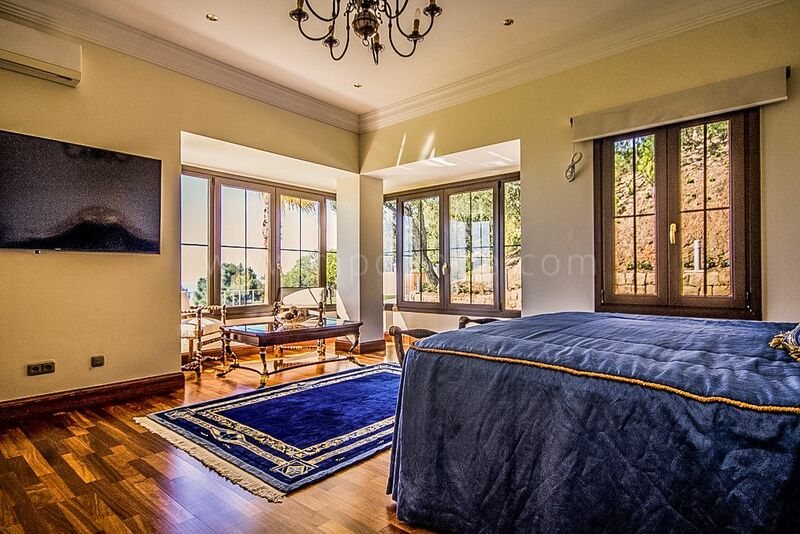 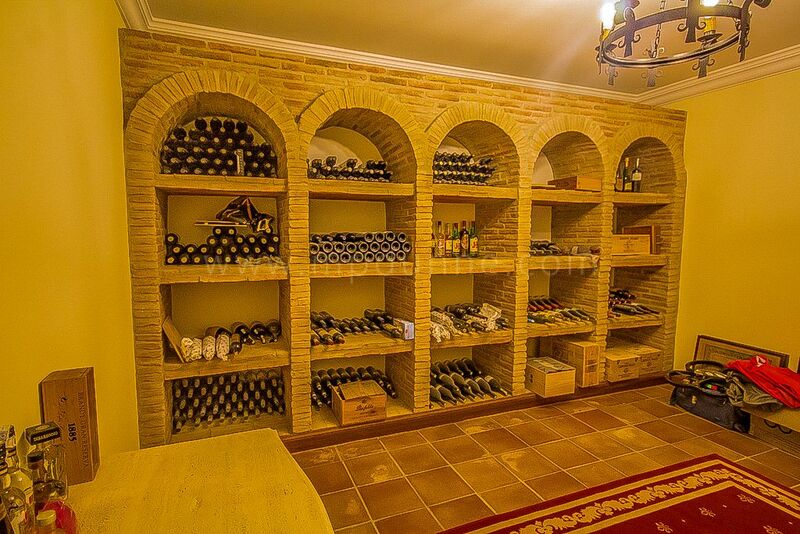 Situated in La Zagaleta Golf And Country club, only a few kilometers from Marbella, and easy access to the A7 motorway. 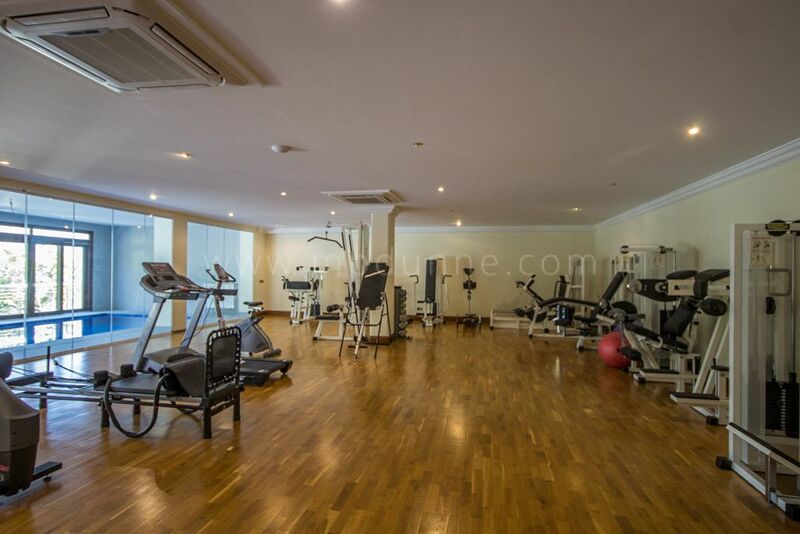 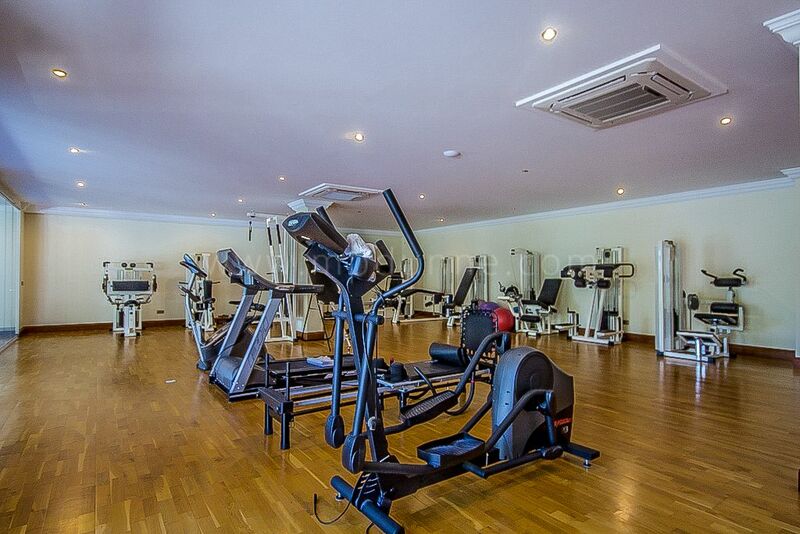 It is a secure gated community which offers two 18-hole private golf courses, only for members and their guests, a riding club, tennis. 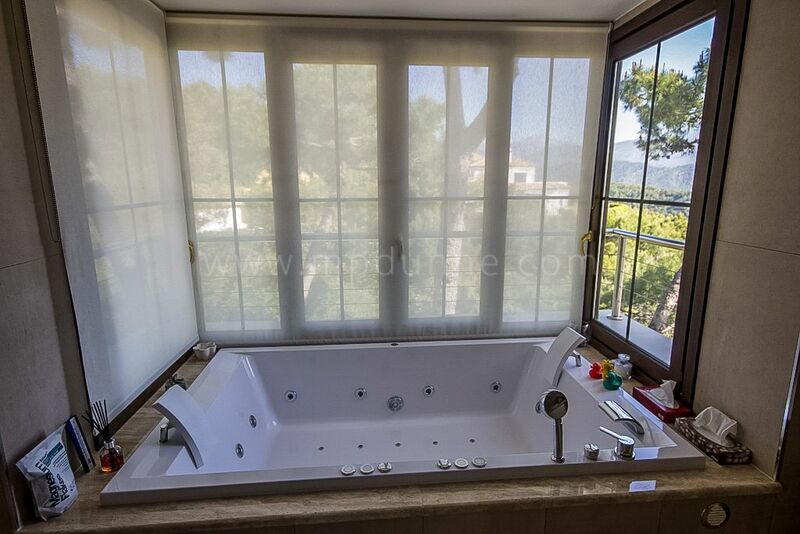 Set in almost 900 hectares of a private nature reserve with many fauna and deer, and stunning views of the Mediterranean. 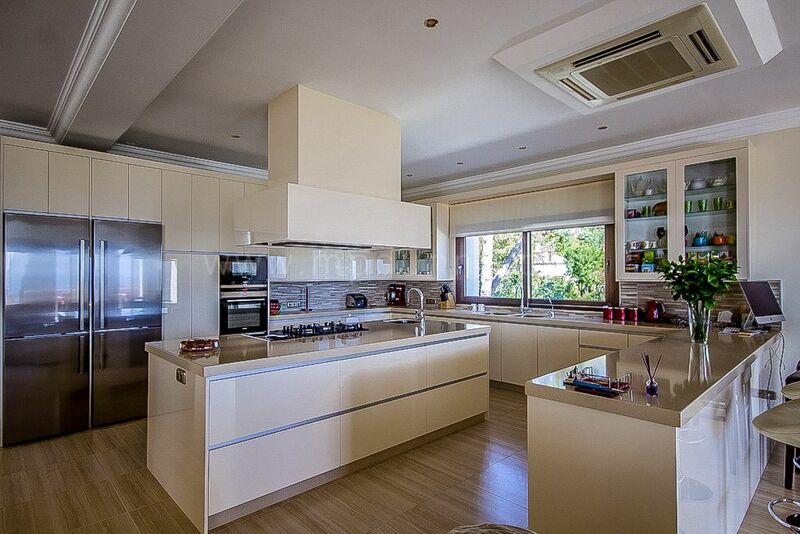 La Zagaleta has its own Security Department and Service Management Company.